In war, whenever one side outnumbers and outguns the other, the outnumbered and outgunned side often resorts to guerrilla warfare to address the asymmetry and frequently achieves victory. The twentieth century produced scores of such conflicts, whether as sideshows of the world wars or as the main events in wars of revolution or liberation. 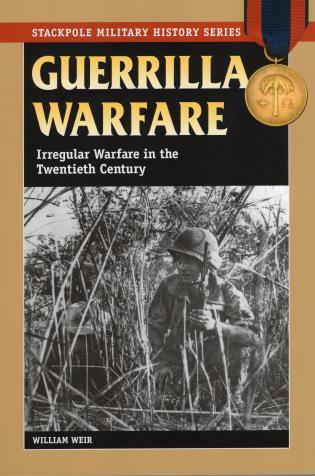 Guerrilla Warfare examines twenty-one of these conflicts, shedding light on the remarkable capabilities of unconventional fighters to outlast and defeat their enemies.